To help as many people as possible live long, healthy, and pain-free lives. We offer patients a high-quality, natural treatment option for certain conditions, especially joint degradation and certain orthopedic injuries. Generally, groups of cells make and secrete their own support structures, called an extracellular matrix. This matrix does more than just support the cells; it also acts as a relay station for various signaling molecules, helping heal and rebuild the surrounding tissues as needed. Regenerative Medicine is the natural treatment for certain conditions through the process of transplanting human tissue with certain cells that include this matrix to stimulate a healing response within the body. Through medical technology, we can now understand how these certain specialized cells (cytokines, growth factors, mesenchymal stem cells, etc) are found in rich supply in certain tissues and how they interact with their environment to organize themselves into a healing process. Scaffolds of new tissue are created with these specific cells, and the potential for true cellular regeneration is initiated. Regenerative medicine therapies allow for the tissues to “self-assemble” to treat not only the symptoms, but also repair the damaged cells and tissue that is causing the dysfunction and symptoms. Regenerative medicine can be used for a multitude of conditions including, but not limited to: pain management, sports injuries, spinal conditions, wound care, and aesthetics. Nashville Regenerative Medicine will initially treat only knees, shoulders, and hips. Truly, the most important investment we can make with the greatest return, is in the health and duration of our lives. Regenerative medicine therapy, under the right circumstances, may prolong or eliminate the need for surgical procedures so that you may fully enjoy life as an active participant with your loved ones. Regenerative Medicine is far more safe and more cost effective than surgeries and other commonly used treatments. Furthermore, the potential for tissue regeneration, regrowth, and repair is possible without scar tissue and other unwanted effects from more commonly used procedures. Mesenchymal stem cells (MSC) are derived from the connective tissue that surrounds other tissues and organs. They may be obtained from bone marrow, fat, or umbilical cord blood obtained at birth. These cells are “multipotent” or “pluri-potent” meaning they can differentiate into other specific tissue types, namely bone, cartilage, tendons, ligaments, muscle, and fat. The main function of stem cells is to signal, maintain, and repair tissue. Stem cells are found in our regenerative products and enhance the natural function of repair and tissue regrowth within the body. 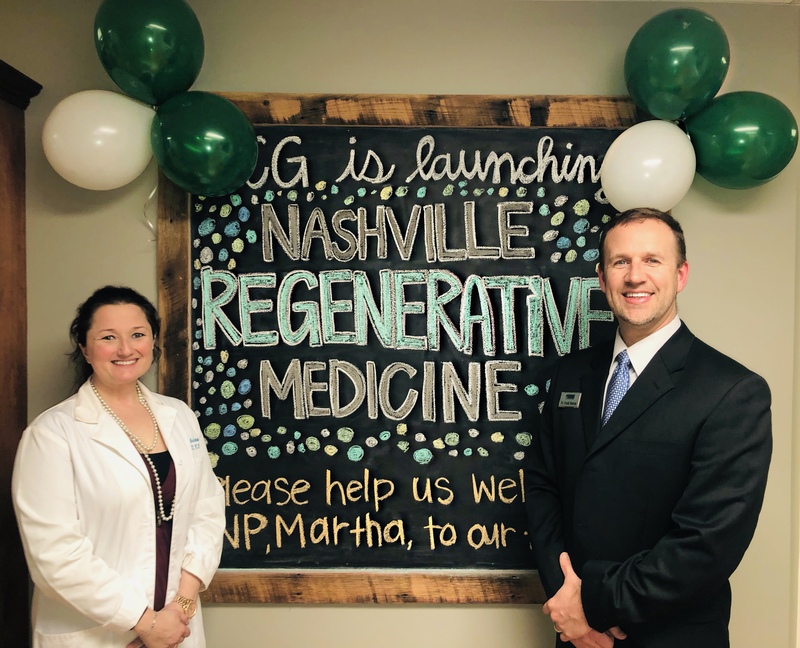 Nashville Regenerative Medicine has partnered with New Life Regenerative Medicine to bring patients the highest quality regenerative tissue on the market from umbilical cord blood and the Warton’s Jelly donated after live births. Stem cells are as old as you are and diminish as you age, losing both their abundance and their efficacy. As there are controversial and ethical issues surrounding the use of embryonic stem cells, science has now turned to stem cells obtained from birth tissues which cause no harm to the mother or her newborn. Prior to a scheduled cesarean section, consenting mothers are screened and evaluated. Within thirty days of the scheduled delivery, the mother is serologically tested, per the standards of the FDA and the American Associates of Tissue Banks, to rule out any transmissible diseases or other contraindications. WHAT IS PLATELET RICH PROTEIN (PRP) THERAPY? Platelets are naturally extremely rich in the connective tissue growth and healing factors. The body’s first response to tissue injury is to deliver platelets to the area. Platelets initiate, repair, and attract stem cells to the injury. In order to maximize the healing process, the platelets must be concentrated and separated from the red blood cells. 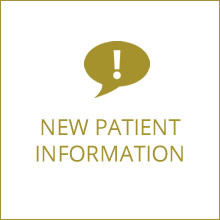 The goal of PRP is to maximize the number of platelets, while minimizing the number of red blood cells in a solution that is injected into the injured or pained area(s). PRP therapy begins with a collection of 10-20 milliliters of your own blood. Your blood sample is then placed into a centrifuge to separate the platelet-rich plasma from the other components of whole blood. Our medical specialist then injects the concentrated platelets into the site of the injury, thus initiating a healing response. PRP is especially good at healing soft tissue injures, tendonitis-type injuries, and grade I and II sprains and strains. 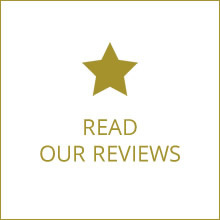 PRP contains some of the same cells found within the matrix and may enhance the tissue repair when added with other New Life regenerative products. WHAT MEDICAL CONDITIONS COULD POTENTIALLY BENEFIT FROM NASHVILLE REGENERATIVE MEDICINE PLATELET RICH PROTEIN AND STEM CELL THERAPY? Interested in learning more? Set up a consultation with us today!